The Commerce Department barred domestic companies from selling to the $20 bln Chinese telecoms equipment maker for years. It’s a big blow given how much ZTE sources from the United States. Things could get worse depending on how fast political winds shift against it in Europe. 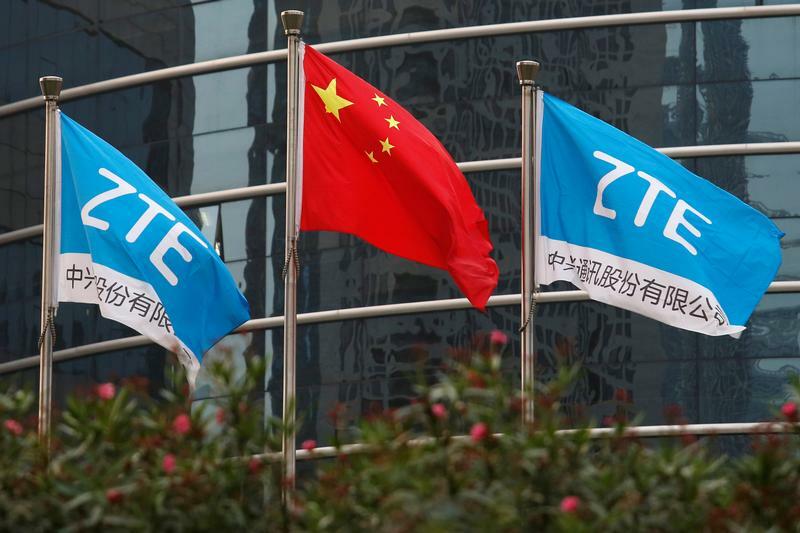 The U.S. Department of Commerce said on April 16 it was barring American companies from exporting to ZTE for seven years. It said the Chinese telecommunications equipment maker had made false statements to conceal that it had paid full bonuses to employees involved in sanctions violations and failed to issue letters to them detailing their wrongdoing. ZTE agreed in March 2017 to $1.2 billion in fines to settle a U.S. government probe over trade sanctions violations regarding sales to Iran and North Korea. It also agreed to a seven-year suspended denial of export privileges, which allowed it to keep sourcing American parts. The suspension was reversible if ZTE failed to comply with the agreement or violated additional rules.